One of the most common Microsoft Office alternatives that organizations choose is the LibreOffice suite from The Document Foundation, a nonprofit that produces open source software. The free-to-use LibreOffice suite makes up for its lack of Windows 10 integration with its wider range of file compatibility and feature customization. The LibreOffice applications for word processing, slideshows, graphics editing and more can view and edit various file formats with which Microsoft Office isn't compatible, including Gnumeric spreadsheet files and .swx word documents. IT pros can also customize each application of the LibreOffice suite with downloadable extensions, adding features such as additional languages, templates, advanced calculators and more. 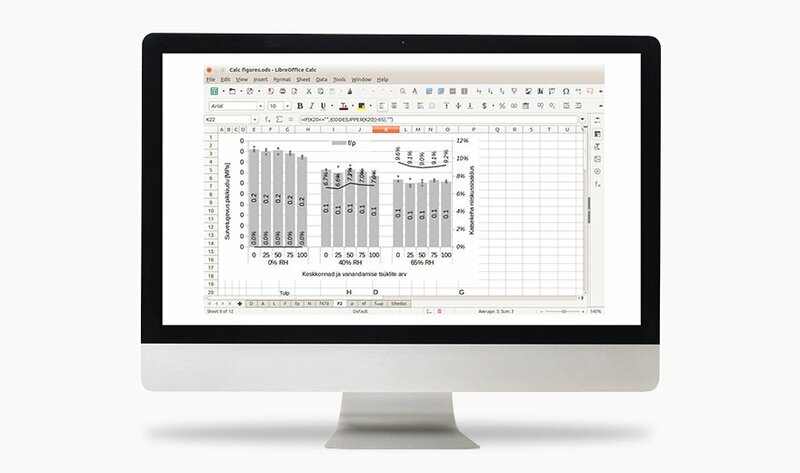 Mainstream support for LibreOffice, unlike the suite itself, comes with a price tag. But organizations with the LibreOffice suite should consider paying for it unless their IT department has the knowledge to provide in-house support. One of the biggest strikes against the LibreOffice suite is it lacks an email client. IT can easily find stand-alone email clients, but the process of deploying a non-Microsoft Office productivity suite is much easier when all of the software comes from the same source. How viable is LibreOffice in the enterprise?